These recipes made from scratch daily demand only the very finest of ingredients such as pure whipping cream, fresh Grade AA eggs, hardwheat unbleached flour, and our sourdough yeast. 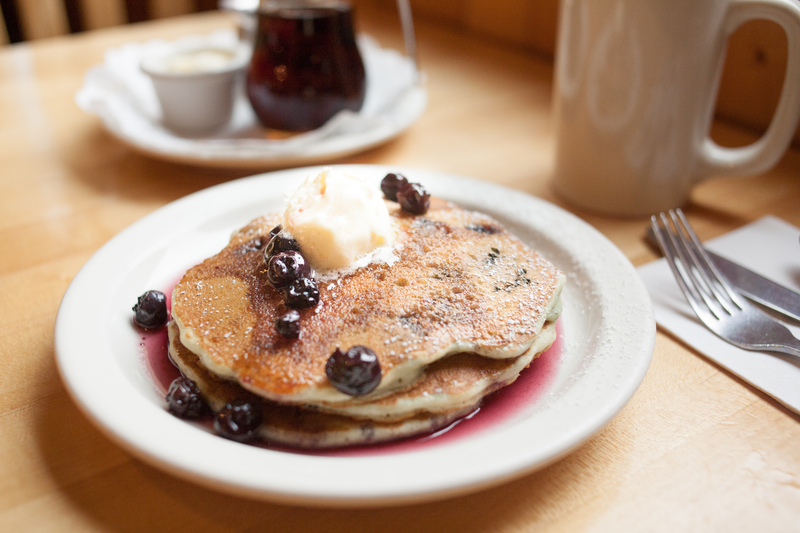 The old fashioned sourdough yeast produces our famous light, airy, fine-textured pancakes that melt in your mouth. It is our pleasure to serve you the finest pancakes available anywhere. We strive to create and environment that offers a clean, friendly atmosphere with quality food and consistently good service. We choose to cook everything to order and offer unique menu items that take longer than the industry standard: products such as our oven baked Apple Pancake, Dutch Baby, and souffle style omelettes. The special care we take produces results well worth the effort. Nothing can replace the fresh product for food value or taste. 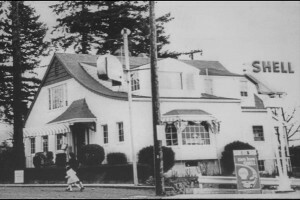 Thank you for coming to the Original Pancake House.